"This is the Philadelphia burger for serious burger lovers. 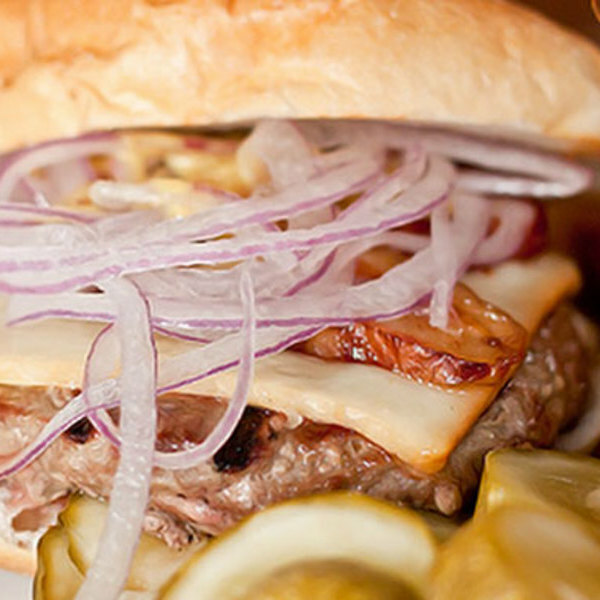 It’s made with grass-fed beef and topped with smoked cheddar, red onion, and beer-braised crispy pork bacon. 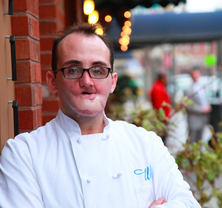 And with about a dozen beers on tap, it's is the perfect dinner—and after-dinner—spot." 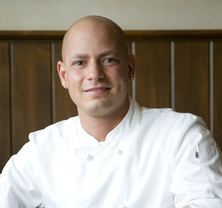 "Chef Scott Schroeder uses beef that's locally raised and 100% grass-fed—only the best quality stuff for his burger. It's served simply with lettuce, tomatoes, onions, and a 'secret' sauce. It’s so good, I could eat it everyday. Eating this burger and watching Phillies games is my new retirement plan. Editor's note: this burger is often served with beer braised bacon during the winter, when tomatoes aren't in season."